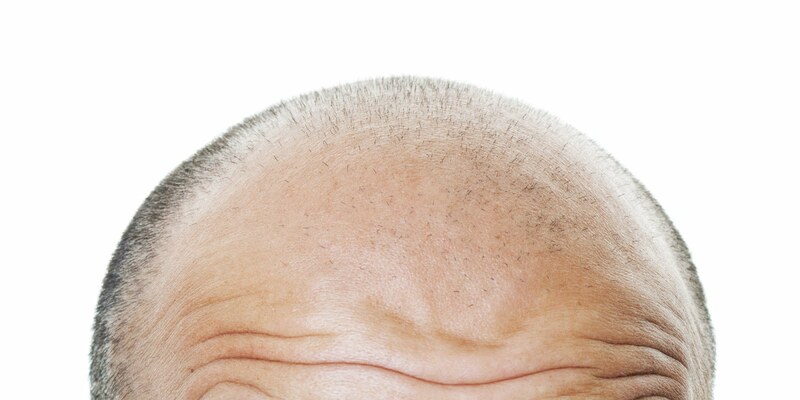 Treating Hair Loss Naturally - Something New Everyday! Hair loss relates to chronic stress, poor nutrients, poor hygiene, hormonal imbalances and much more. Hair fall due to nutritional deficiencies can be cured by rectifying the diet with these strong foods. Let's what makes these foods worthy of adding in to your staple diet. 1. Whole wheat-The new craze on whole grain is spreading. The health benefits of using whole grains are endless. Whole wheat is an excellent source of nutrients like fibre, manganese, magnesium, iron and silica. Iron helps in oxygen supply by enhancing haemoglobin production. With enough blood supply to the scalp hair loss would be minimized. Silica is one of the essentials in retaining your youth, bone health, skin and nail health and is also a great gift to dull lifeless hair. 2. Oranges-Eat your oranges and keep the peels. Oranges with their vitamin c would enhance collagen production of the skin and stop hair fall caused by Vitamin C deficiency. Vitamin C will also ensure iron absorption. 3. Almonds-Your hair and skin would benefit greatly by eating a fist full of almonds a day. They are high in Vitamin E, iron and proteins. If your statin drugs causes hair fall then almonds are your ideal choice. 4. Oats-Oatmeal is also a good source of iron if your hair fall is due to iron deficiency anaemia. It is also a good source of fibre, potassium, magnesium and phosphorus. 5. Chickpeas-Chickpea flour when applied on skin is a great natural cleanser and complexion enhancer. It is rich in zinc and vitamin B6, two necessary nutrients for thick luxurious hair. Eat a bowl of chickpea for optimum health, or just sprout them well! 6. Soya-Iron and Vitamin E with ample protein can be found in Soya. Vitamin E would enhance skin (scalp) and hair health. 7. Cow's milk-Milk is a good source of iodine and a quick answer to hair loss. 8. Fish-Hair can't remain healthy without Essential Fatty Acids. Fish oil supplements are a great source of EFAs, Vitamin A, protein and Vitamin B6.